Hygienists: have you had your eye on our very popular "Registered Dental Hygenius" t-shirt? Get one for FREE by participating in our Smile Drive contest. Collect toothbrushes, toothpaste, floss, rinse, and mouth guards and donate to an organization that benefits kids in your community. Donate at least 250 toothbrushes and we'll send you the "Registered Dental Hygenius" t-shirt* as our thank you! Hold your Smile Drive any time from November 1st through February 28th to qualify. Click here to register. When your Smile Drive is complete, click here to submit your report. *While supplies last. Give the gift of a smile! Don your most festive holiday attire or costume during your Smile Drive and register to win a $100 VISA gift card! Submit a photo of your Smile Drive in action wearing your holiday-themed outfit from December 1st through January 31st and you'll be entered to win. Register here to get started! (When you register be sure to let us know you are participating in the December Contest in the comment section of the form.) You will be provided with information about how to submit your photo when you report the results of your Smile Drive. Finalists will be chosen and a winner will be voted on at our Twitter, Facebook and Instagram pages. Good luck! Help us celebrate National Children's Oral Health Month! Host your Smile Drive during the month of February and compete for Best Photo and Slogan. Entries will be submitted and the finalists will compete for votes on social media. Submit your entry here! All Smile Drive participants who report their results by World Oral Health Day (3/20/19) will be entered to win a $100 VISA gift card! Submit your report here and good luck! 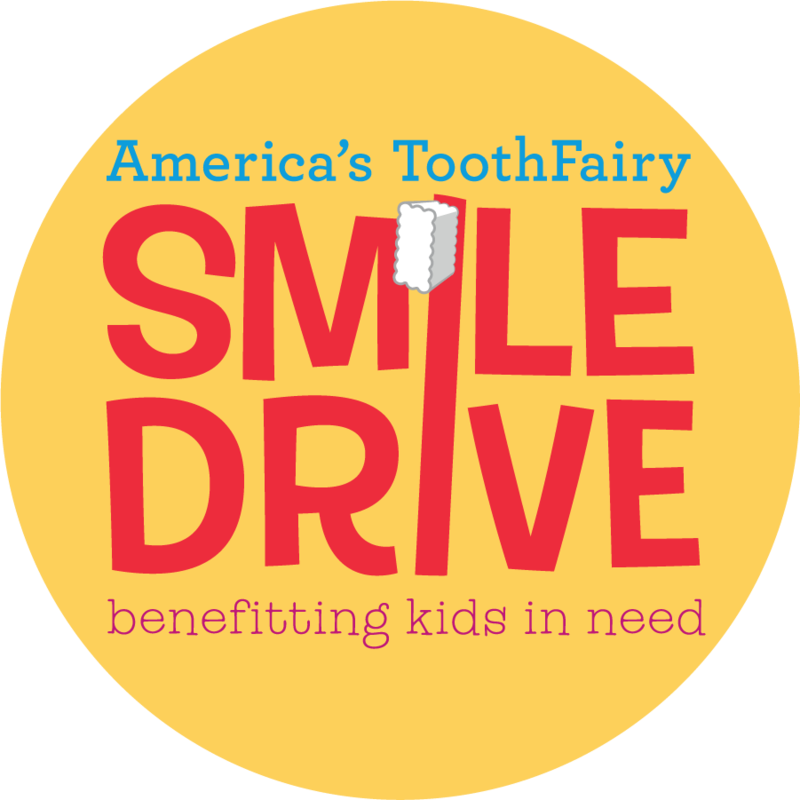 Be entered to in a $100 gift card in our Smile Drive contest!